Nowadays, it has become very hard to manage some time for ourselves just to sit somewhere, breathe properly, and maybe enjoy the nature. That’s because we have got a busy life. Starting from the time we wake up in the morning, we get involved in so many activities. Sometimes, we feel so tangled up and find our lives very complicated. However, it is the technology which is there to save us. There are some apps which can actually help you in making your life much easier. Let us look at the easy, quick step apps which can simplify your life and are absolutely free for you. If you are a very conscious person about the weather updates, this is the right app for you. This is simply a gorgeous app which is very simple to use. 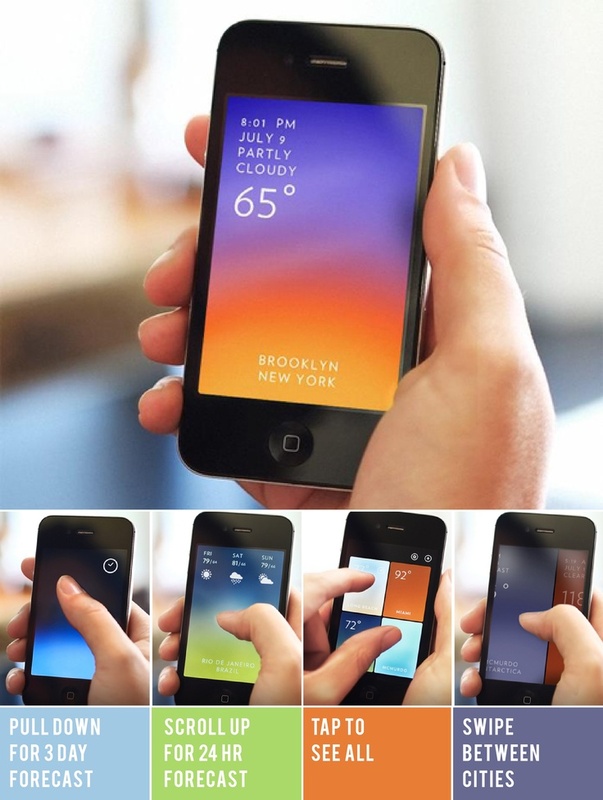 It gives you the information about the temperature and weather conditions on a minute by minute basis simply by swiping your finger up and down the screen.